Amazing sunrise and sunset views of the bay& mountains from this sun-soaked second floor unit located in an exclusive gated community. 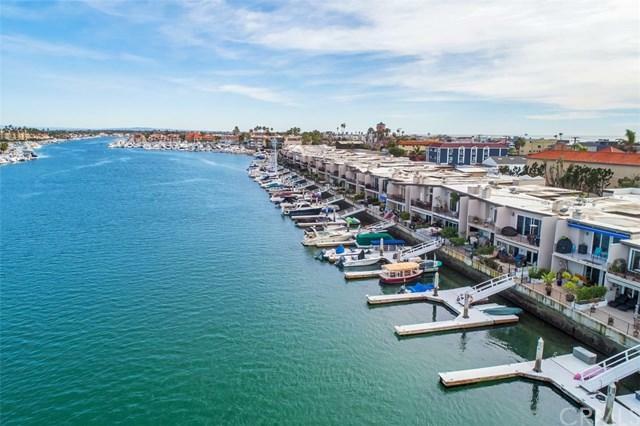 Spacious 3+ 2,1569 square foot unit includes a boat slip which can accommodate up to a 30ÃƒÂ¢Ã¢â€šÂ¬Ã¢â€žÂ¢ vessel. Imagine having access to your boat right in front of your condo. The custom dinghy dock is an extension that increases your access to the harbor. The open- style living room has a dramatic floor-to -ceiling gas fireplace that creates a cozy feeling while the mirrored walls Amazing sunrise and sunset views of the bay& mountains from this sun-soaked second floor unit located in an exclusive gated community. 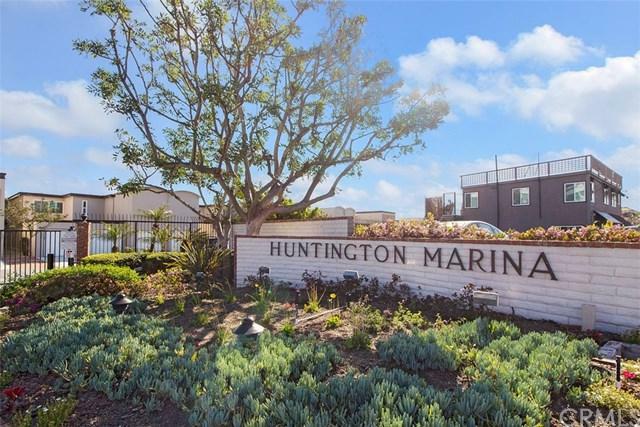 Spacious 3+ 2,1569 square foot unit includes a boat slip which can accommodate up to a 30ÃƒÂ¢Ã¢â€šÂ¬Ã¢â€žÂ¢ vessel. Imagine having access to your boat right in front of your condo. The custom dinghy dock is an extension that increases your access to the harbor. The open- style living room has a dramatic floor-to -ceiling gas fireplace that creates a cozy feeling while the mirrored walls in the dining area double the spectacular view. Wall to wall windows open up onto a large tiled balcony overlooking the marina & bay.The retractable awning and outdoor heater create a year round outdoor living space perfect for entertaining. The gourmet ChefÃƒÂ¢Ã¢â€šÂ¬Ã¢â€žÂ¢s kitchen has granite countertops, upgraded appliances and custom cabinets and a large pantry with pull-out shelves. Amenities include a lighted laundry closet which accommodates a full-sized washer and dryer, bamboo hardwood floors, newer carpet, window coverings and forced air heating. The oversized master suite opens onto a private tiled balcony. 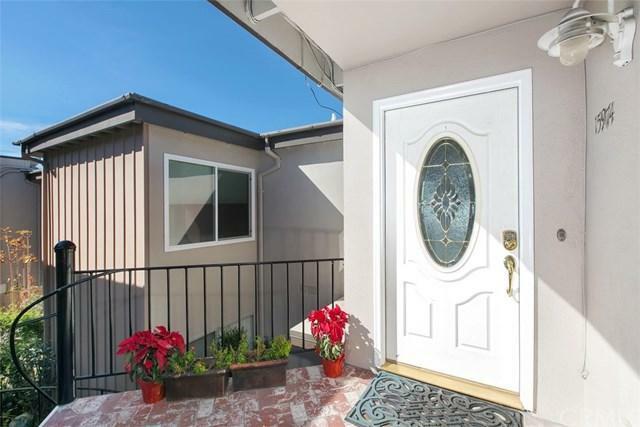 The large walk-in closet has custom built-ins and the full bath is tiled with double sinks. There are two large light-filled rooms (one has a bay view!) with full-length mirrored wardrobe doors and oversized closets. The unit includes three designated parking spaces, a one car garage, a covered carport parking space and parking in front of the garage.